FOXJ C/novice meet in Eden Prairie. Wednesday, June 12, 2019. 25 yard indoor pool. Novice meet. Events in which you have not yet received a B time or have never competed in the event may compete. This is a great meet for bronze and silver swimmers. 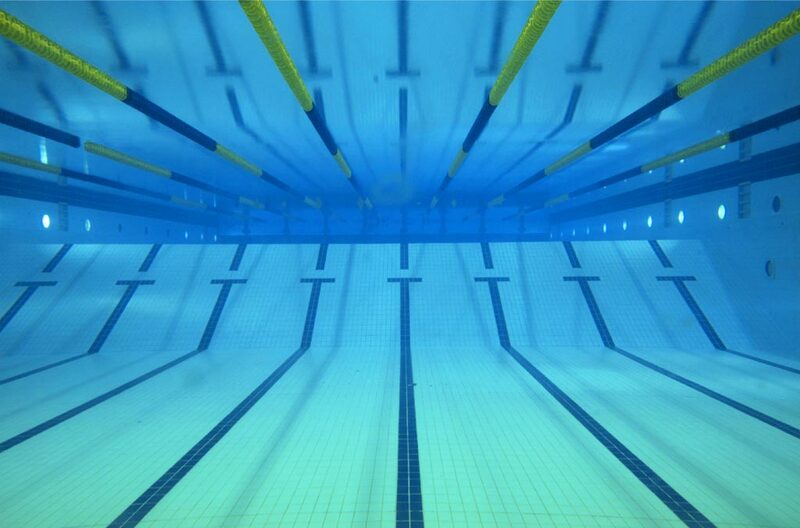 Pool: Eden Prairie Aquatic Center, 16700 Valley View Rd., Eden Prairie, MN 55346. Schedule: Warm up at 4:30 pm, meet at 5:30. Entry Limits: You may enter up to 3 events. You may enter events in which you have not yet achieved a B or faster time. You may enter events you have never swum before. Deadlines: We will send an innitial batch of entries on Tuesday, April 16. We will send another batch on Tuesday, April 30 if meet is not full. Changs and withdrawals due Friday, May 31.